Pakistani cinema has taken a giant leap in the last few years. From the makeover and dressing of the actors and actresses to the most technical aspects everything is being done in competition with the global trends. The storyline is even much stronger than the movies we used to watch in the 1980s. This improved version has attracted a number of people to the audience once again. People now wait for the attractions to hit the cinemas. 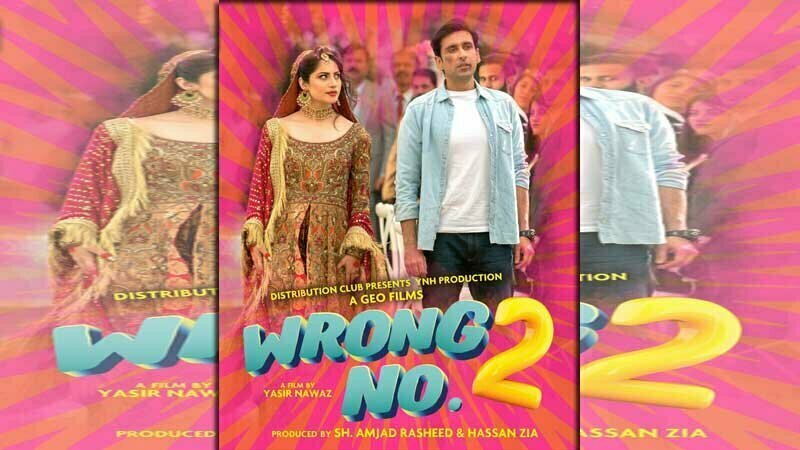 A comedy romance Wrong No. 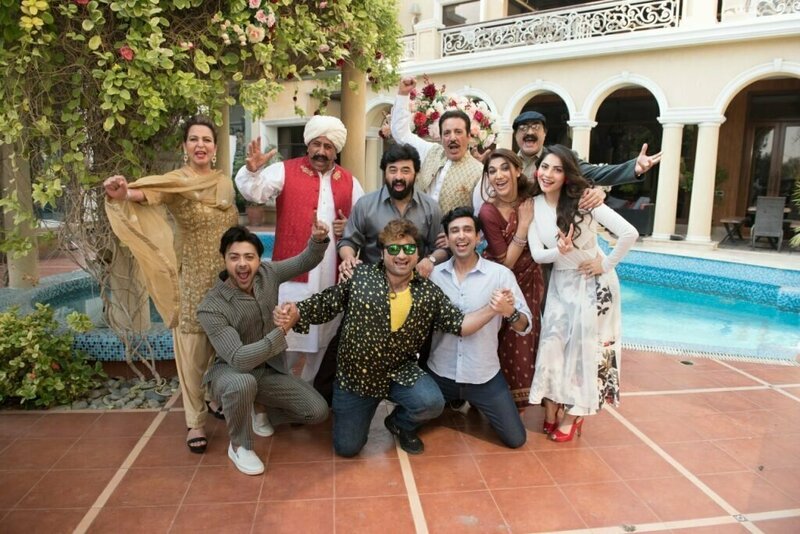 created by the renowned actor-producer and director Yasir Naas was a hit in 2015. The simple story and the outstanding comedy made it a popular movie of the year. This success encouraged the makers of the said to take up the task once again and come back with another hit with the same title Wrong No. 2. 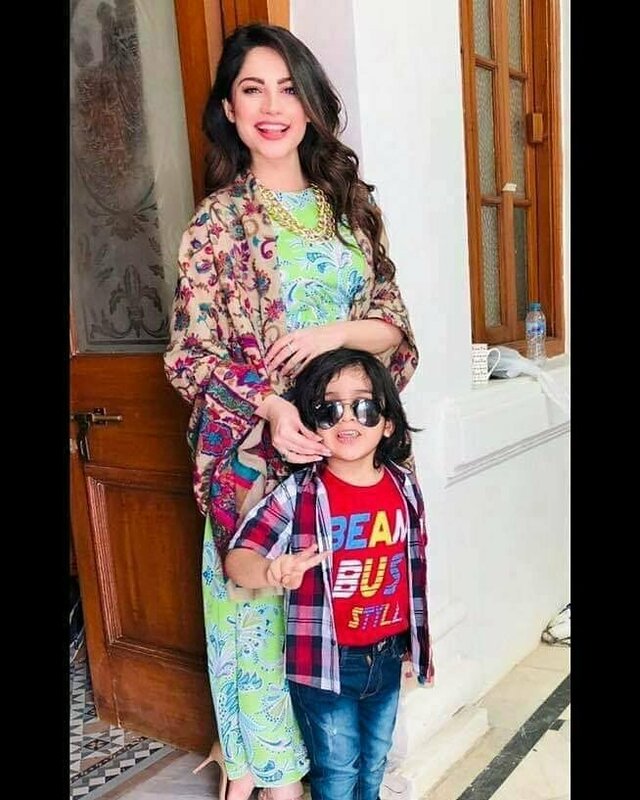 The movie will be released on Eid ul Fitr 2019. 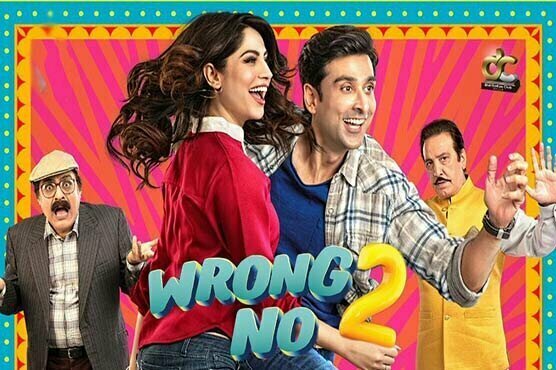 The upcoming sequel of the Wrong No. 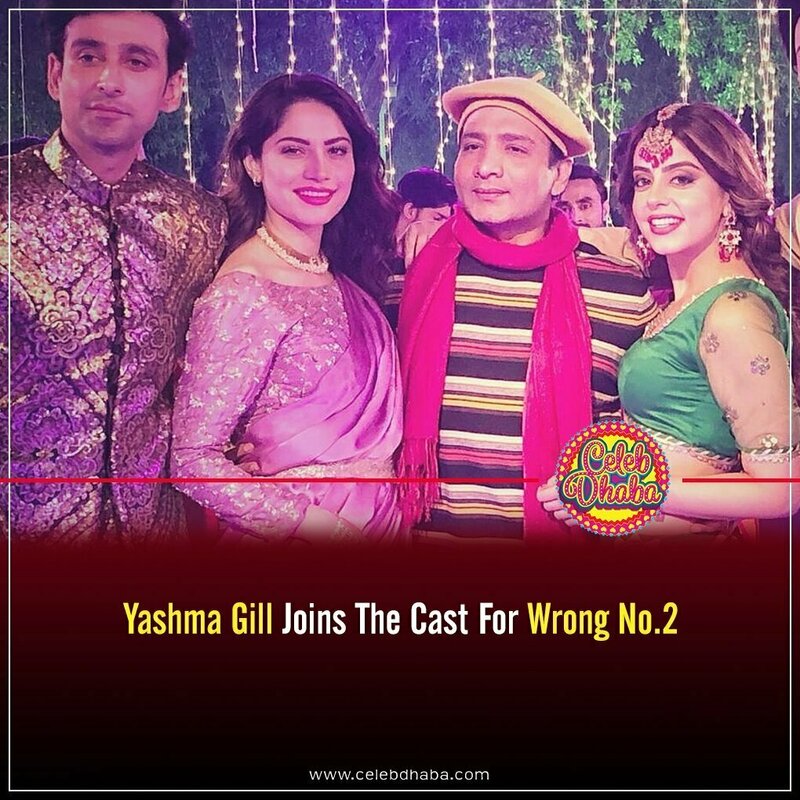 will be a star-studded creation that will include popular TV names like Neelum Munir, Sami Khan, Javed Sheikh, Mehmood Aslam, and Yasir Nazwaz. Prior to this movie, Neelum has appeared in Chupan Chupai. Her performance in a recent play Mom ki Guriya was much appreciated and will be remembered for long. 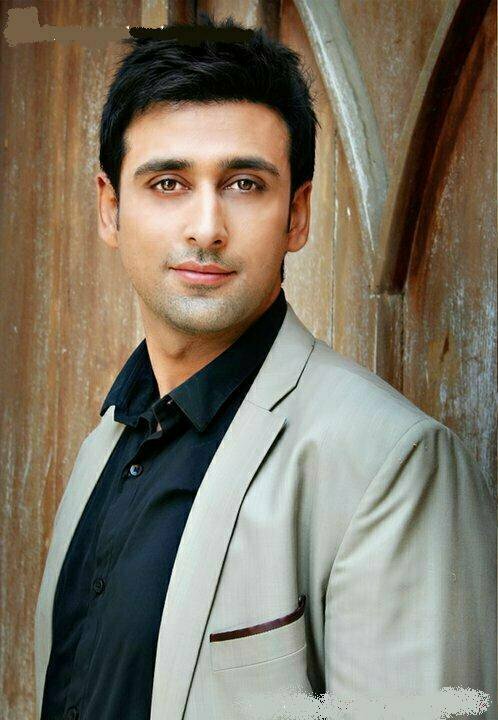 Sami Khan is not a new name in the world of entertainment. His dramas have always touched the hearts of the audience. Sami is also making a comeback with this movie as previously audience watched him acting in a film more than a decade ago. According to the team, the story is almost similar to the previous one but the pairs have changed. 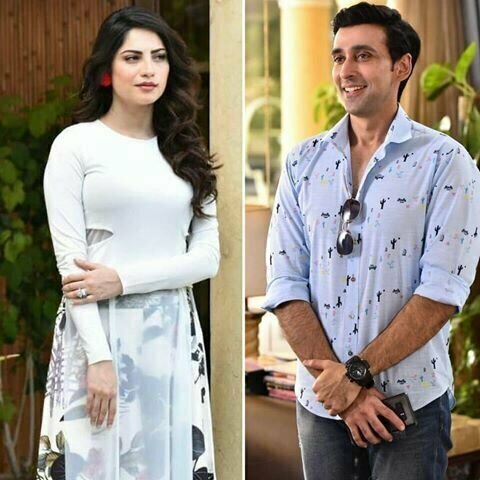 Instead of Danish Taimoor and Soha Ali, the viewers will now enjoy the romantic exchanges between Sami Khan and Neelum Muneer. It is for the first time for Danish Nawaz and Yasir Nawaz to appear on the big screen.